The Machine Learning Summer School will return to the Max Planck Institute for Intelligent Systems, from 19-30 June 2017. The MLSS is a renowned venue for graduate students, researchers, and professionals. 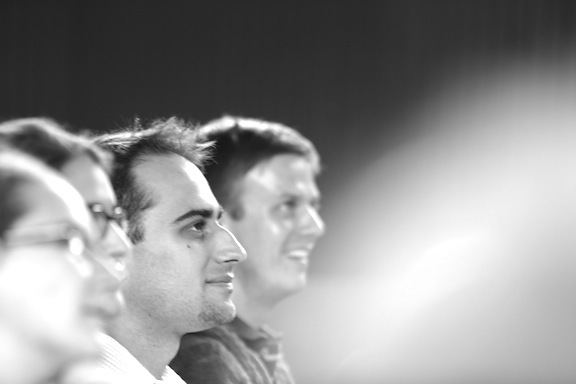 It offers an opportunity to learn about fundamental and advanced aspects of machine learning, data analysis and inference, from intellectual leaders of the field. 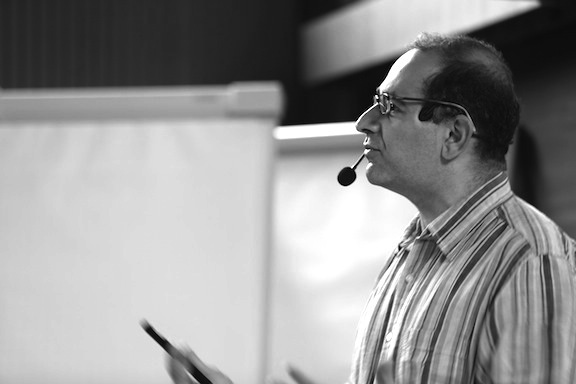 We are very happy to announce a faculty of highly acclaimed speakers. 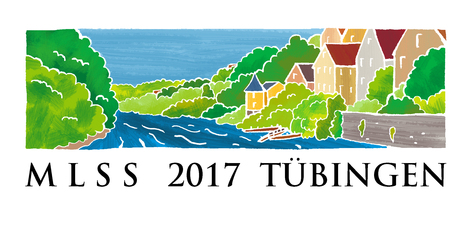 In the summer of 2017, the MLSS will already make its fifth appearance in the beautiful medieval university town of Tübingen, in southwestern Germany. 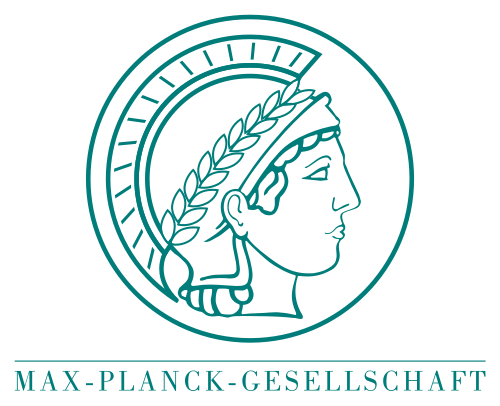 It will be hosted by (and organized by members of) the Department for Empirical Inference at the newly established Max Planck Institute for Intelligent Systems. The websites of the MLSS 2013 and MLSS 2015 at the MPI in Tübingen, including slides and videos of the recorded talks, are still available.